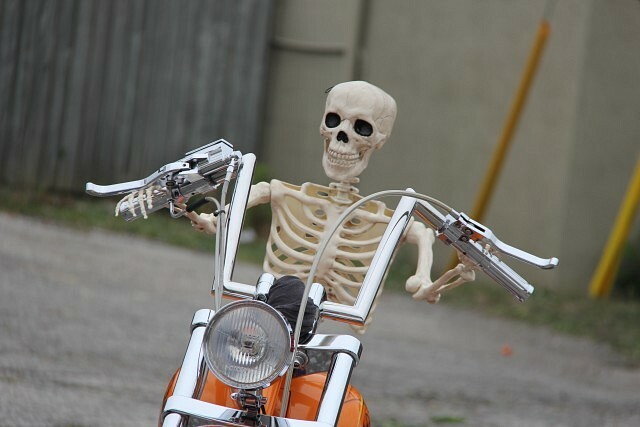 This article is 225 days old. 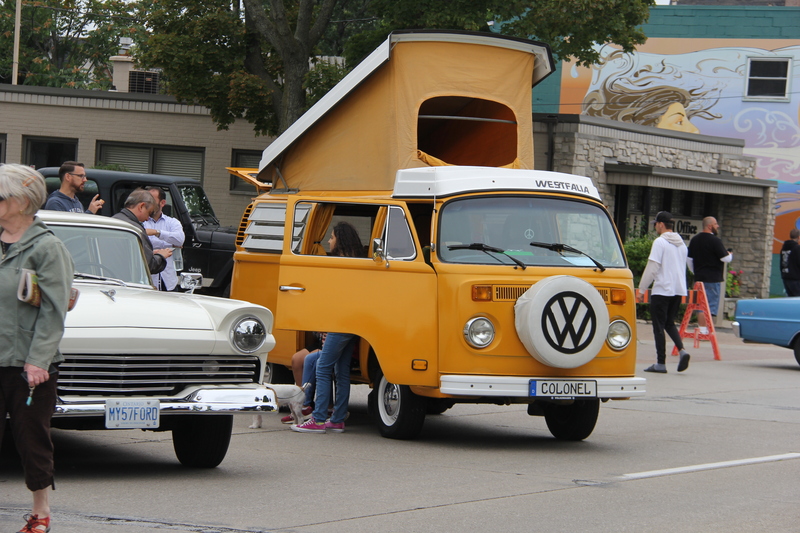 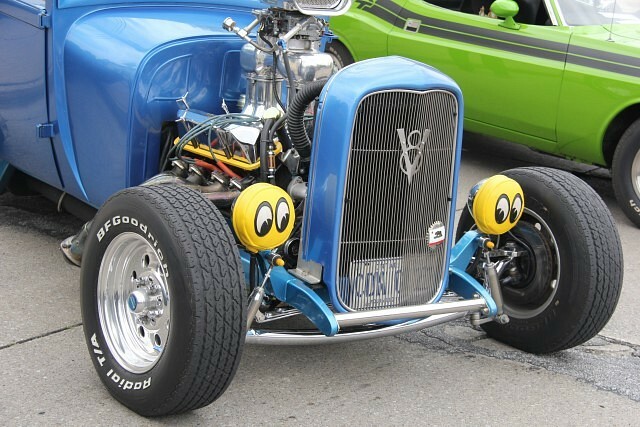 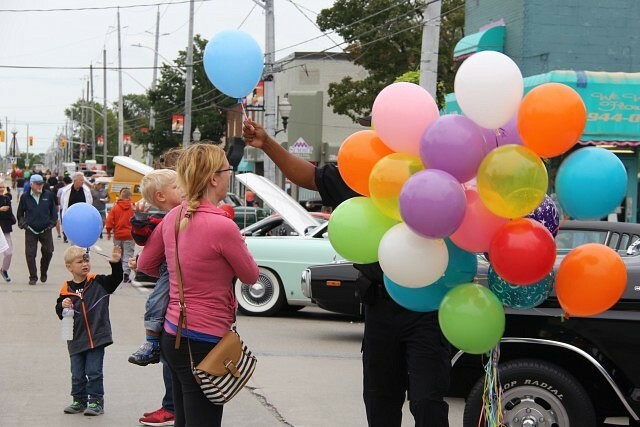 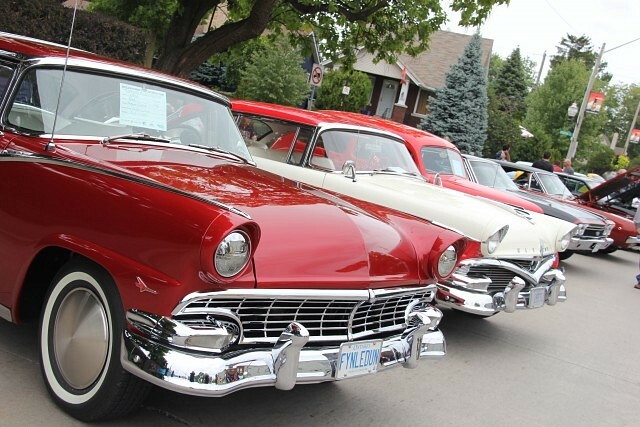 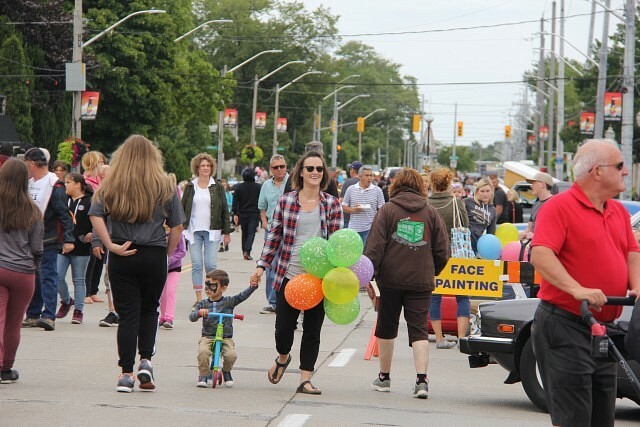 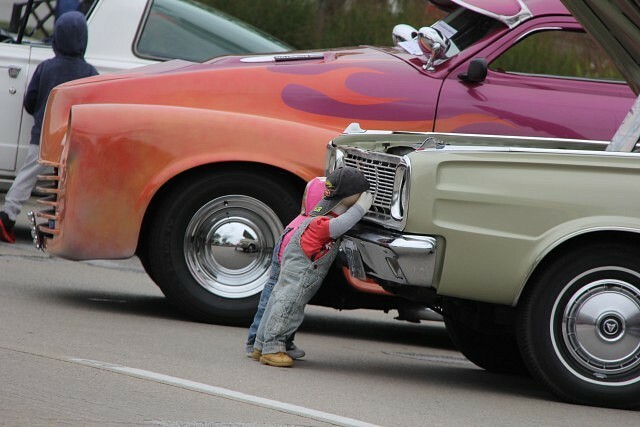 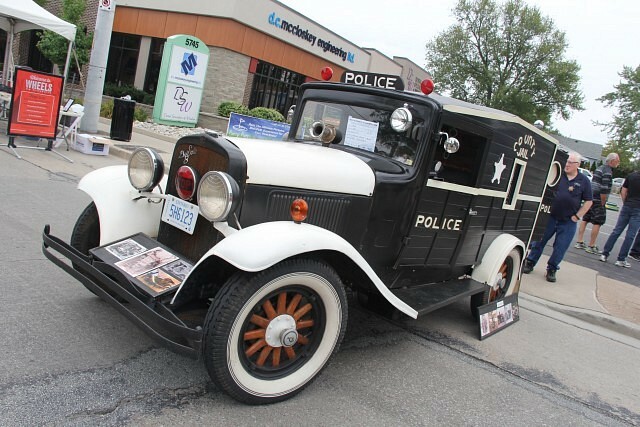 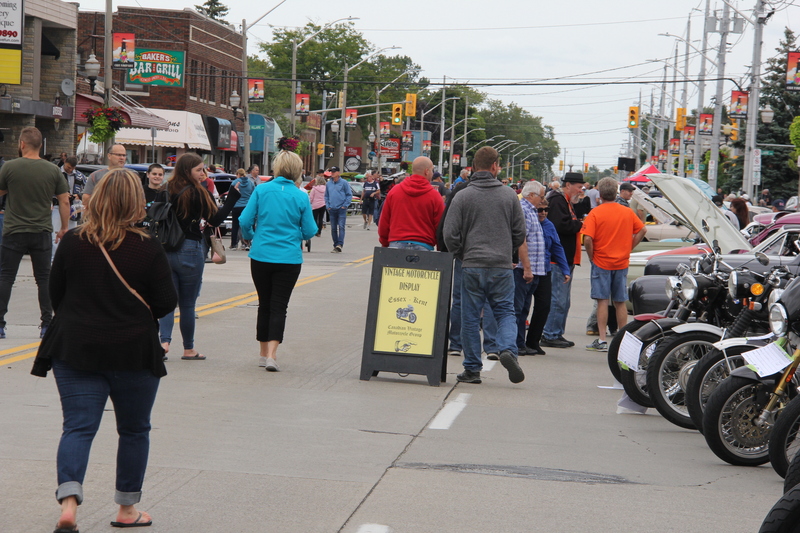 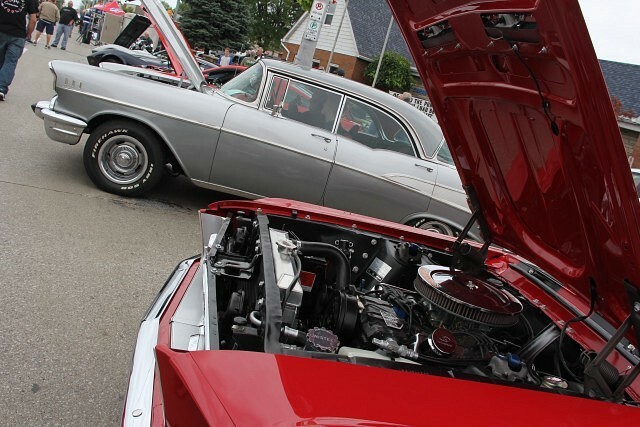 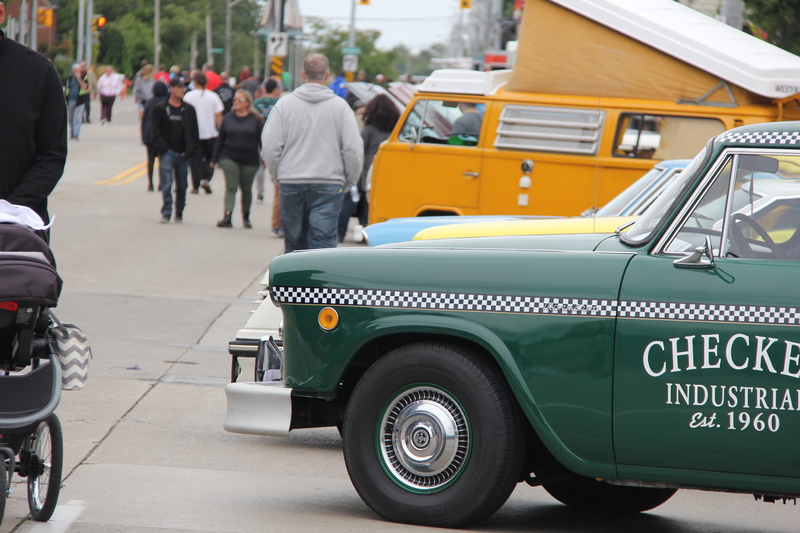 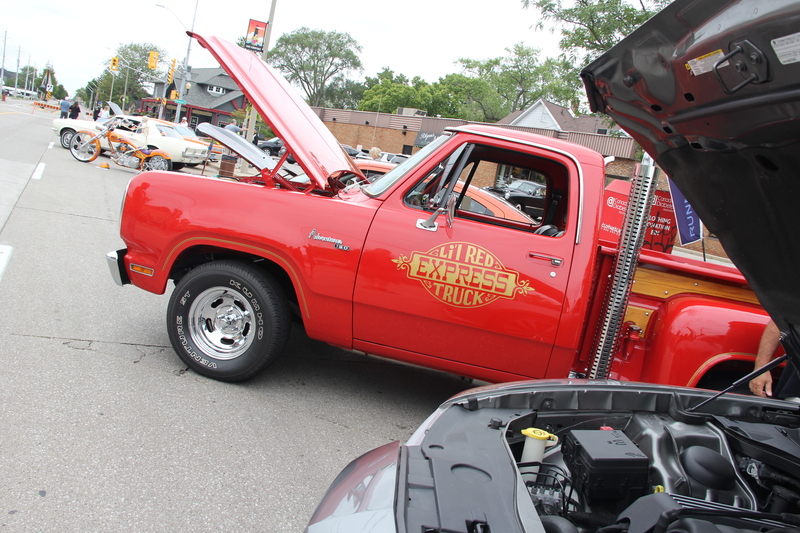 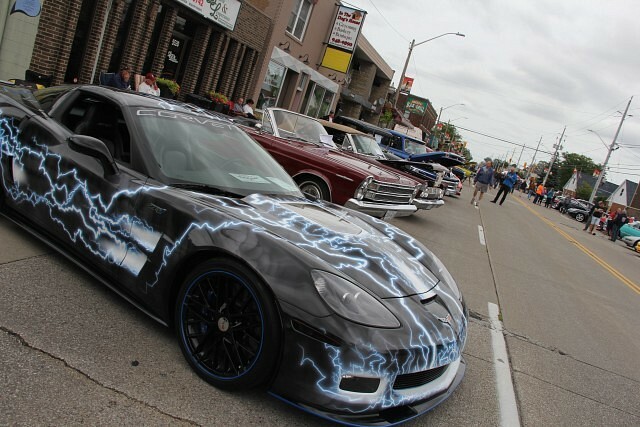 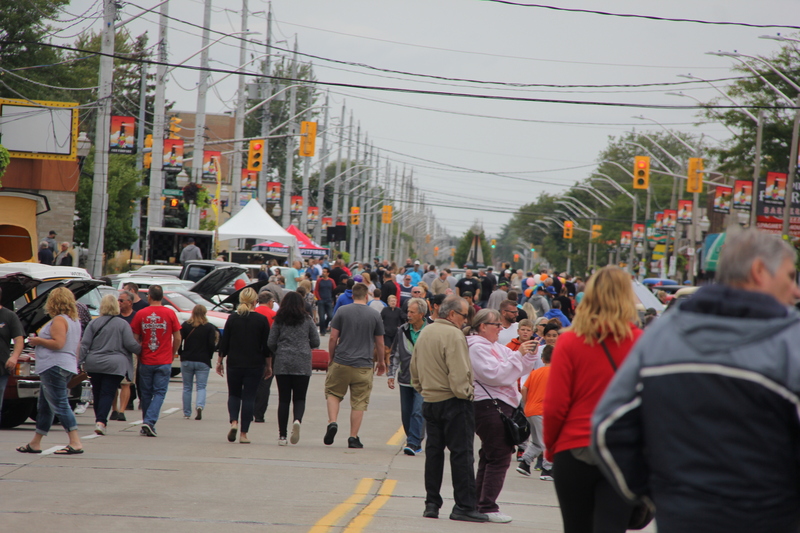 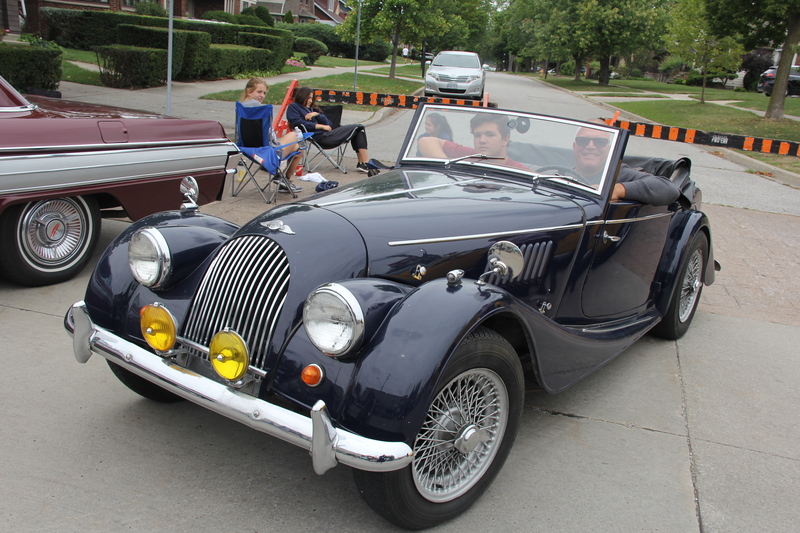 The eighth annual Wheels on Wyandotte took place once again down Wyandotte Street East Saturday afternoon. 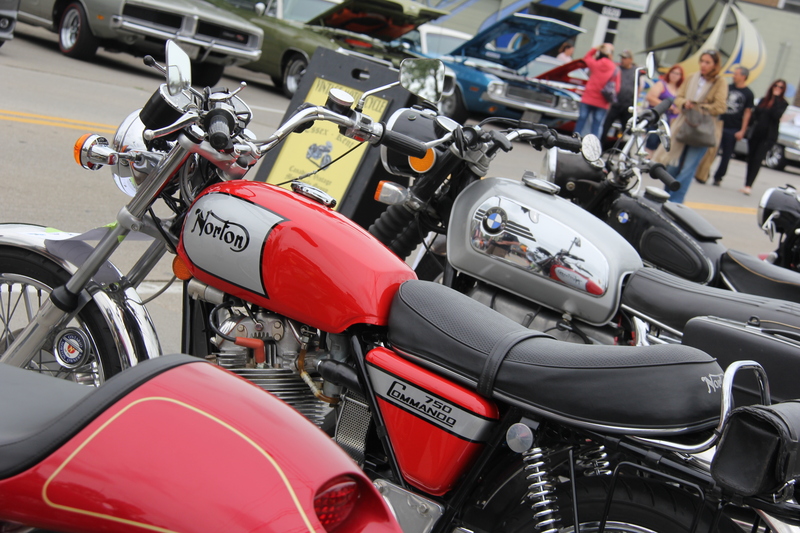 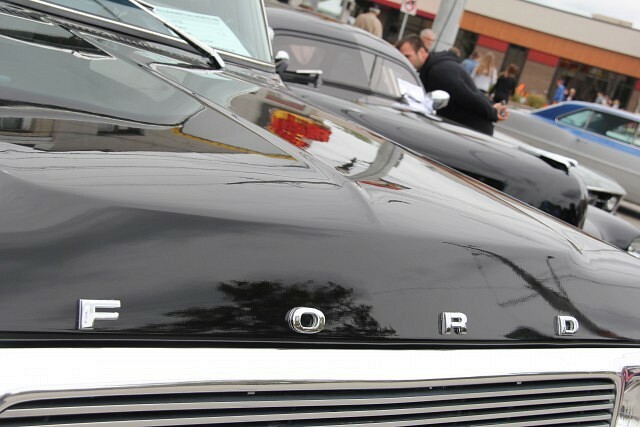 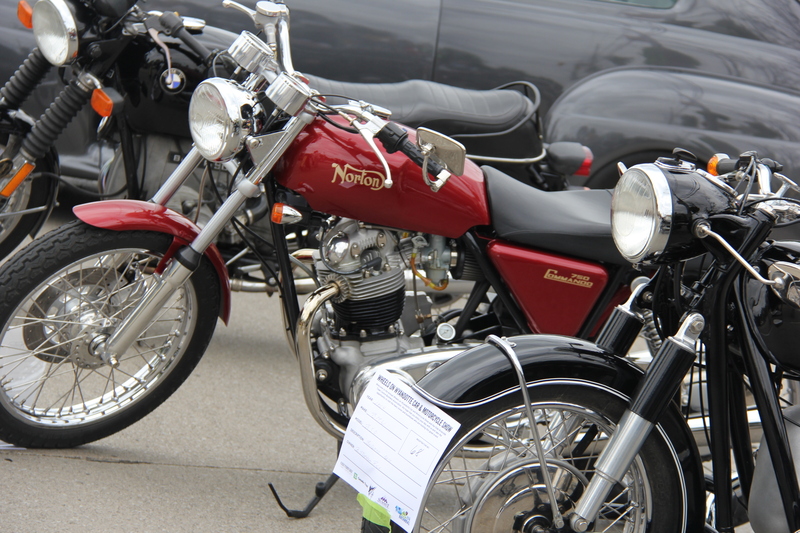 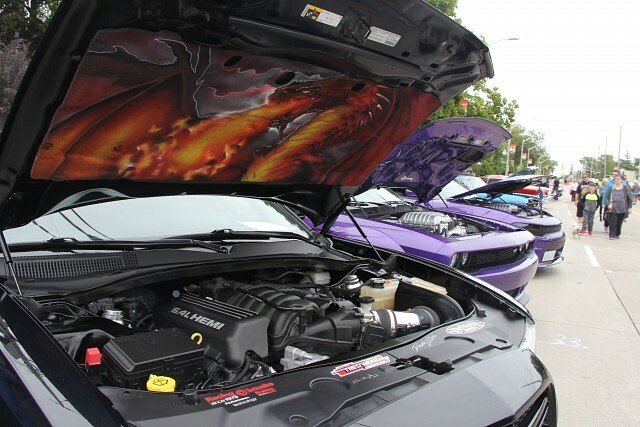 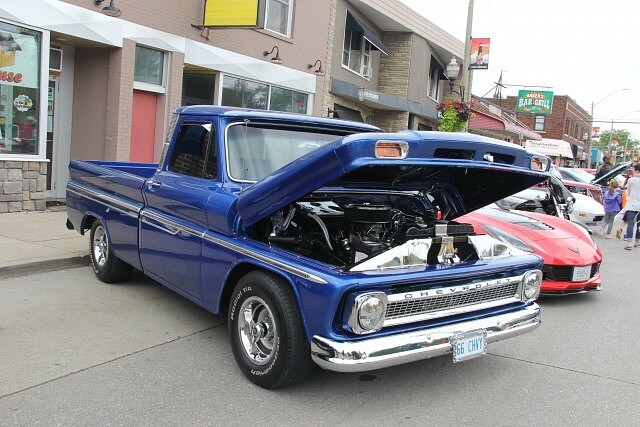 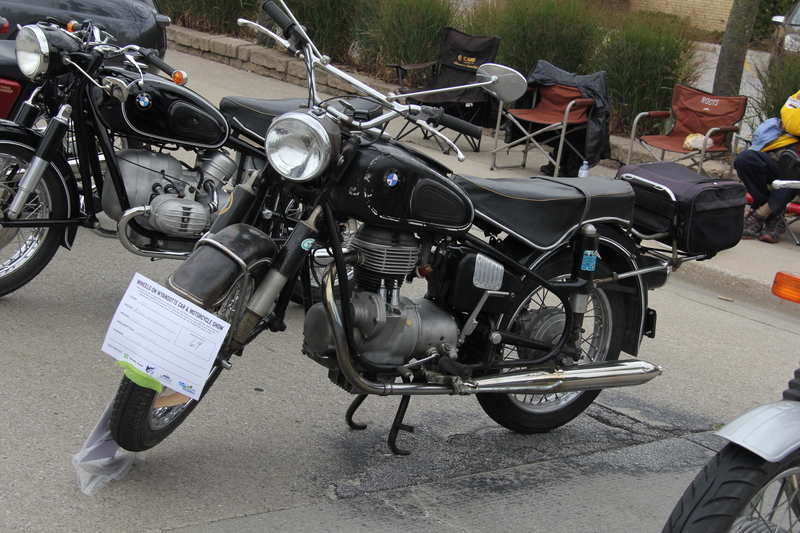 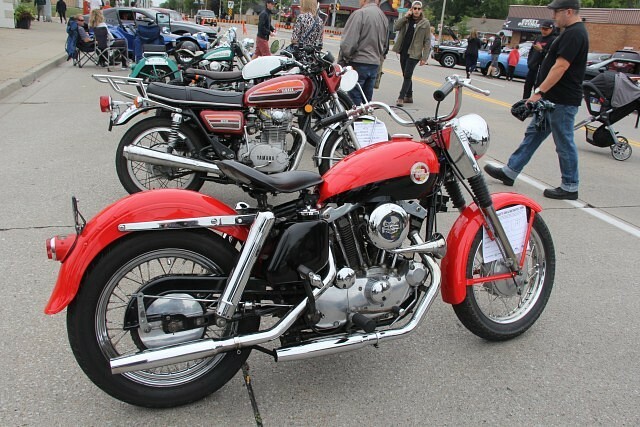 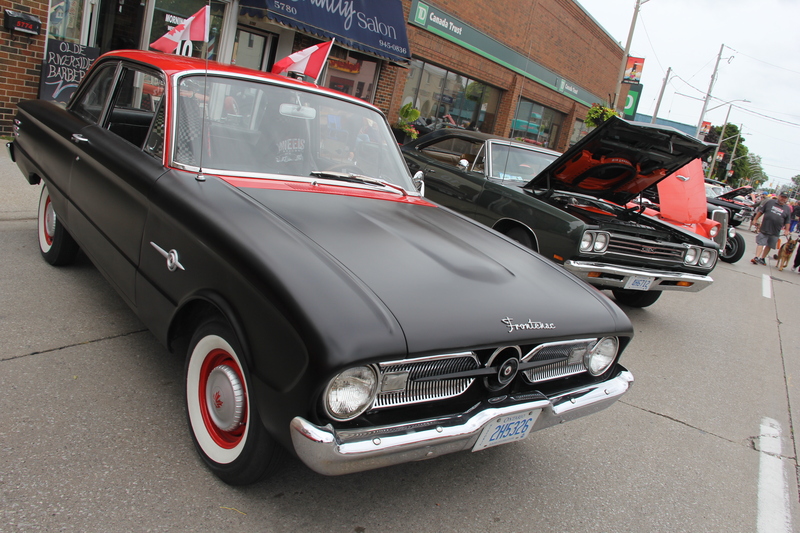 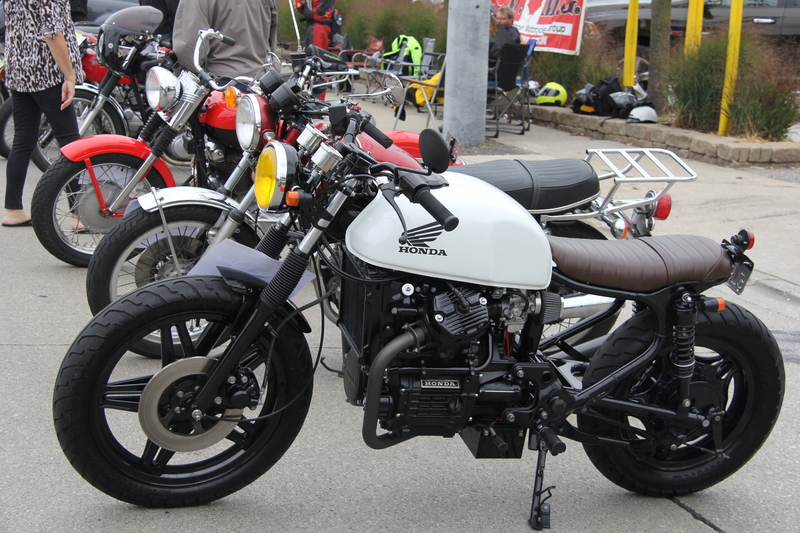 The street was filled with vintage, unique, and custom vehicles to be enjoyed by those who came to see. The event also features booths for food options and entertainment along the street that is blocked off for the event.